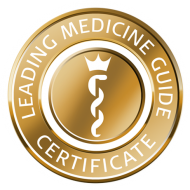 When it comes to aesthetic correction of the form of the outer nose, the nasal breathing function must always be taken into account at the same time. After all, what use is a beautiful nose if you can’t breathe through it? And equally, it’s impossible to achieve optimal nasal breathing if the outside of the nose is crooked. Every patient knows what is best for him or her, hence computer simulation can be used to pinpoint the precise nasal profile required so that our patients can be even more satisfied with the result. Since people of different origins often have noses with markedly different characteristics, the execution of nasal corrections always requires a highly specialised approach and a personalised treatment plan. Many years of experience have shown that the nasal operation can be performed almost entirely using a closed technique so that no outer cut is visible. This means any scarring is avoided. A nasal tamponade is not required, so postoperative swelling is also minimised. Most people do not experience pain after the nasal correction, and the postoperative swelling lasts no longer than two weeks. 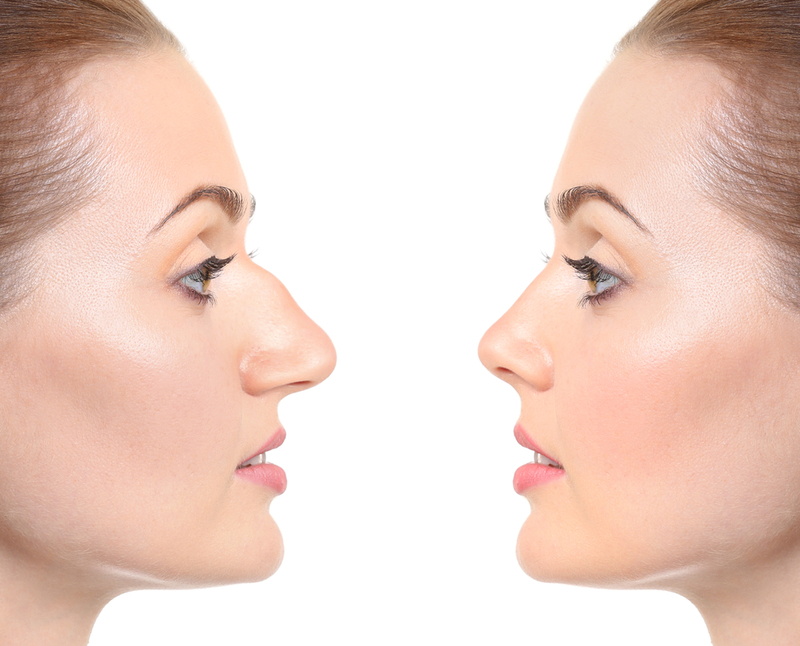 It generally takes between 10 and 12 months for the new nose to settle completely. In some cases, depending on the skin thickness at the tip of the nose and the bone density, it may even take 18 months.